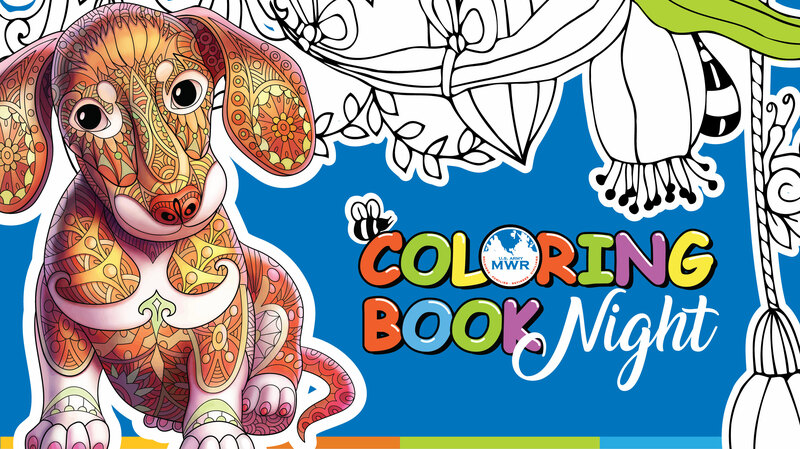 Date: Oct 4 2018, 5:30 p.m. - 7:30 p.m.
Come on out and add some color to your evenings with our Coloring Book Night the 1st and 3rd Thursday of every month! The Coloring Book Night is an ideal way to relieve stress while you have a creative and fun get together. All Ages are welcome. Bring your own books, or use the coloring pages available for purchase. Crayons and pencils will be provided.